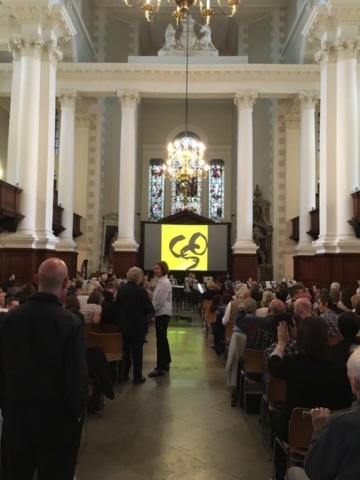 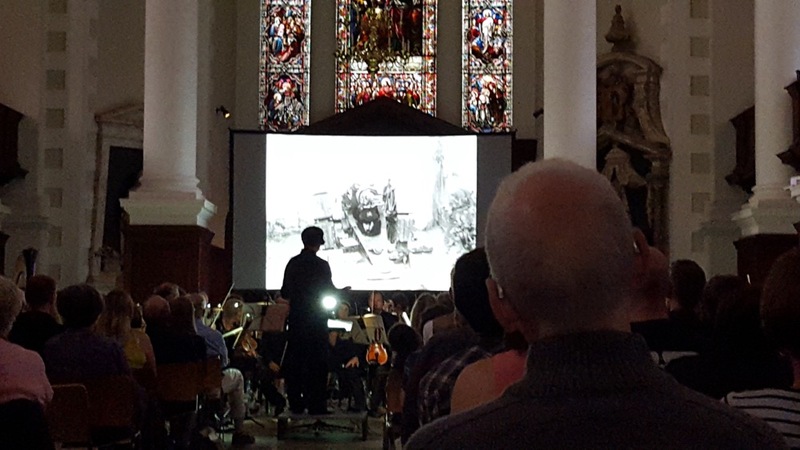 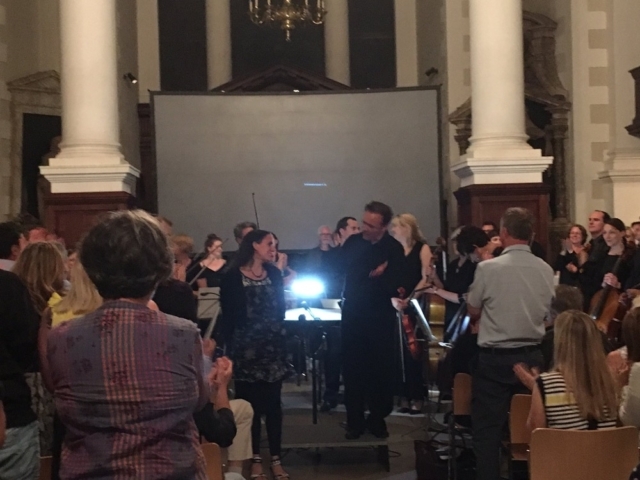 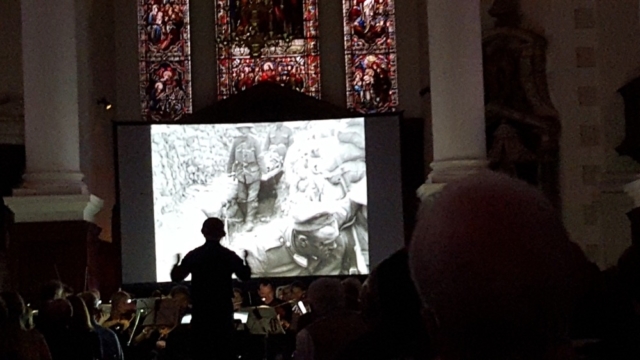 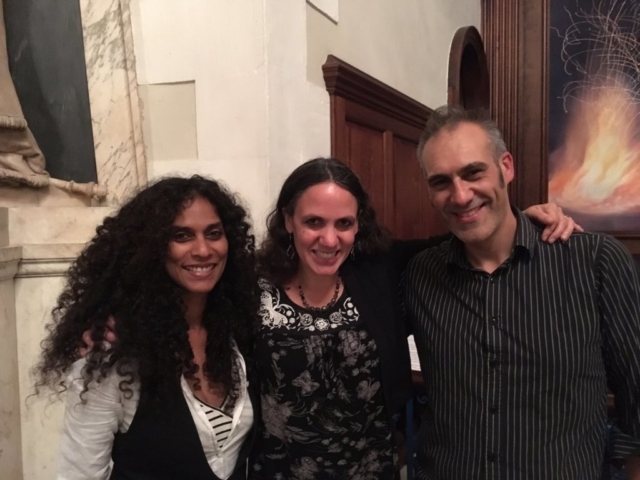 Camden Symphony Orchestra put on a packed out screening at Christ Church Spitalfields on Saturday July 9th. This beautiful old church was the perfect setting and the orchestra performed brilliantly conducted by Levon Parikian. 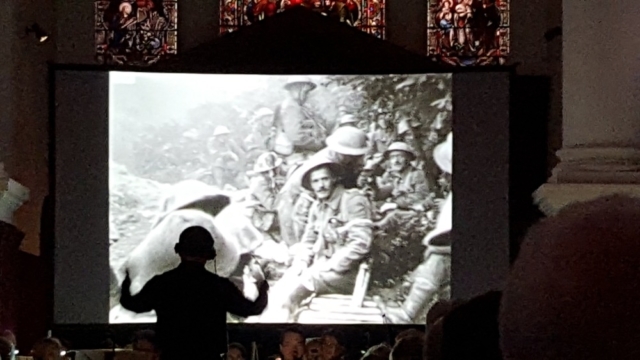 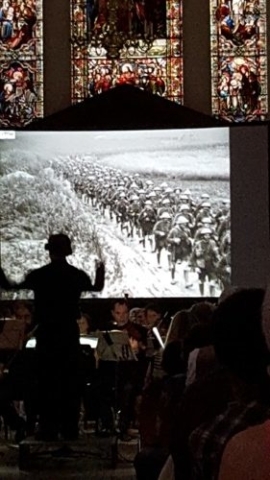 Lev previously conducted 2 screenings of the Somme with Leicester Symphony Orchestra and Philharmonia Britannica He was brilliant at not only keeping the musicians perfectly in sync with the film but also bringing out the correct emotions in the music throughout the film. 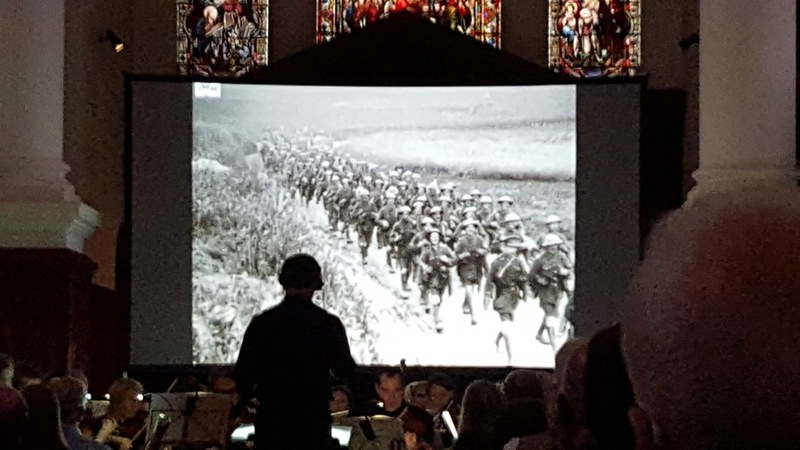 This helped make this an especially moving performance. 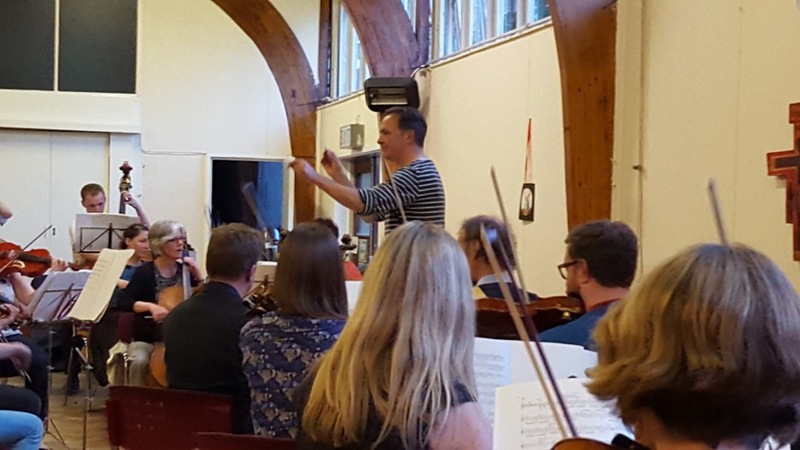 The orchestra are are one of the best amateur orchestras in the country and a friendly bunch too! 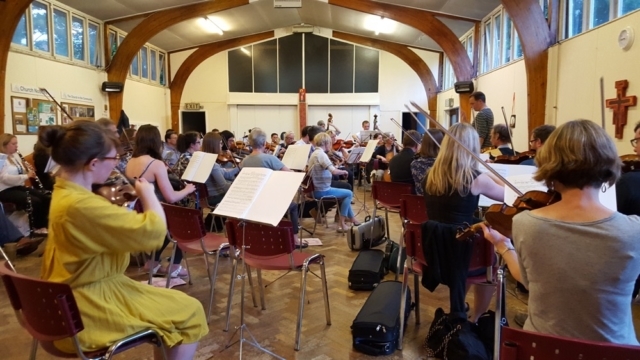 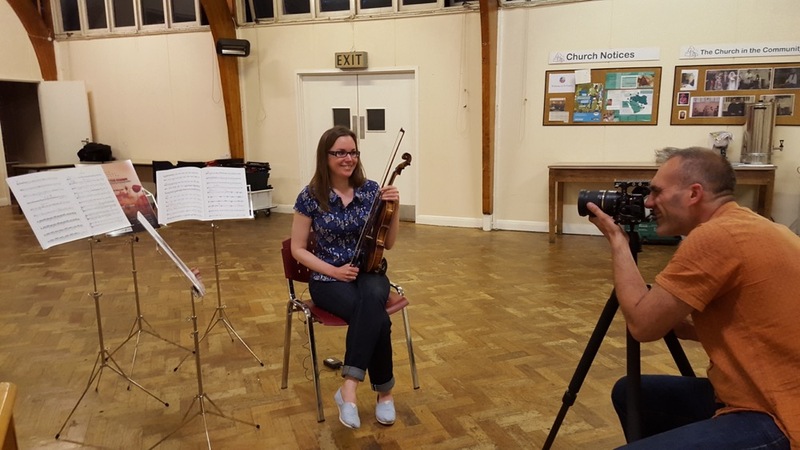 We went along to an earlier rehearsal for this concert and Mike Eden filmed and interviewed the conductor and orchestra members who feature in our promo video. 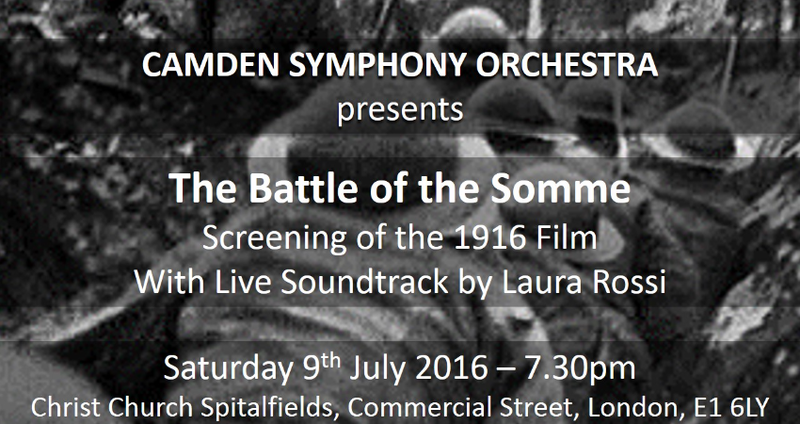 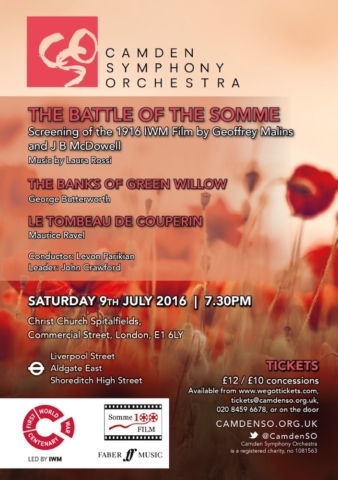 Watch this Video about the Somme100 FILM project featuring Camden Symphony Orchestra.